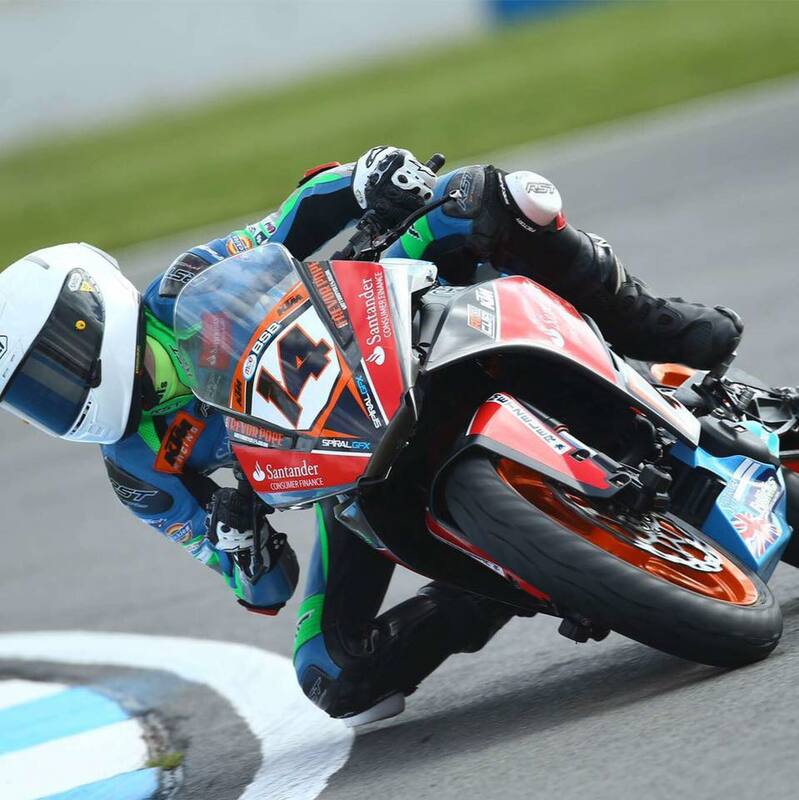 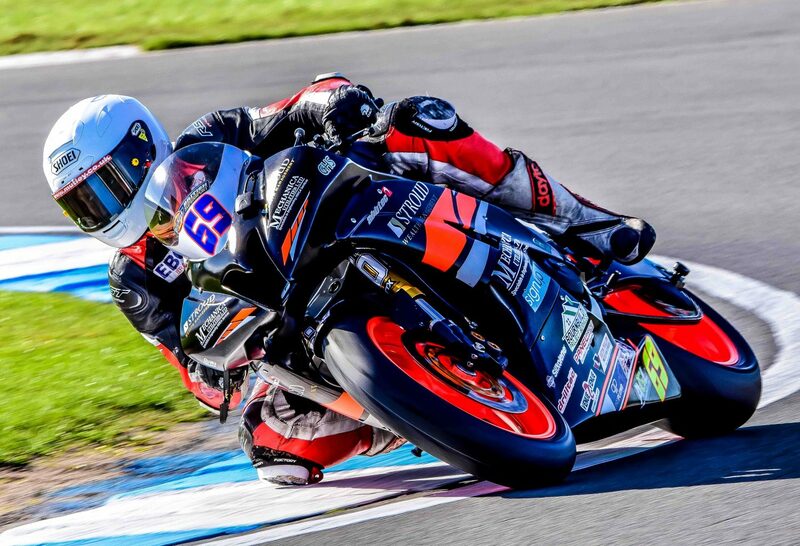 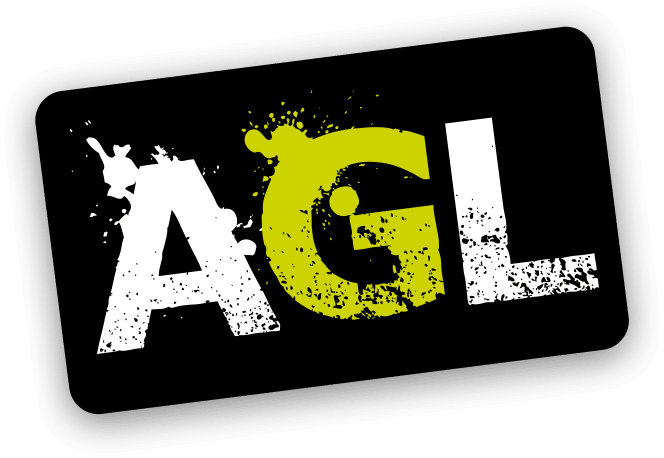 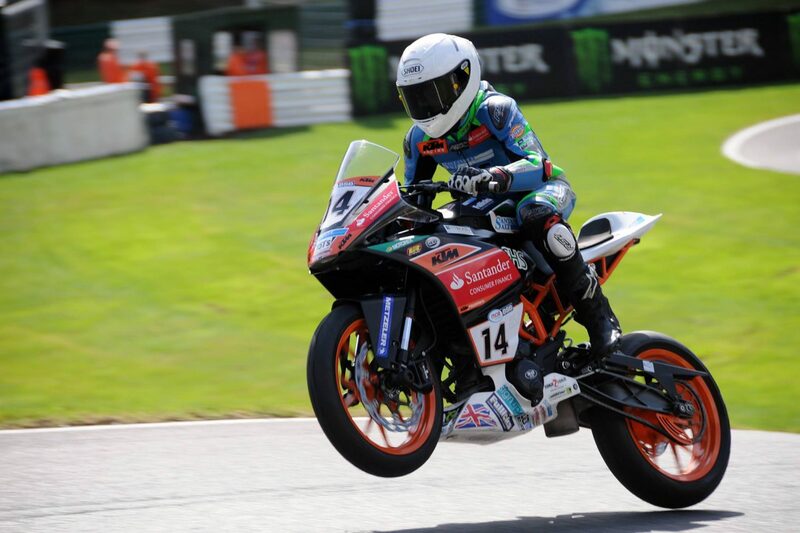 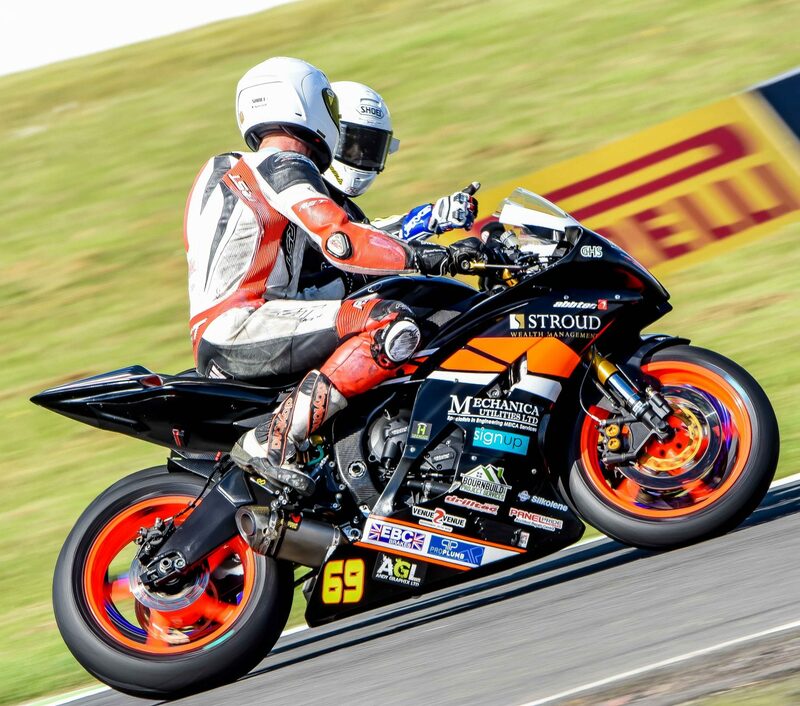 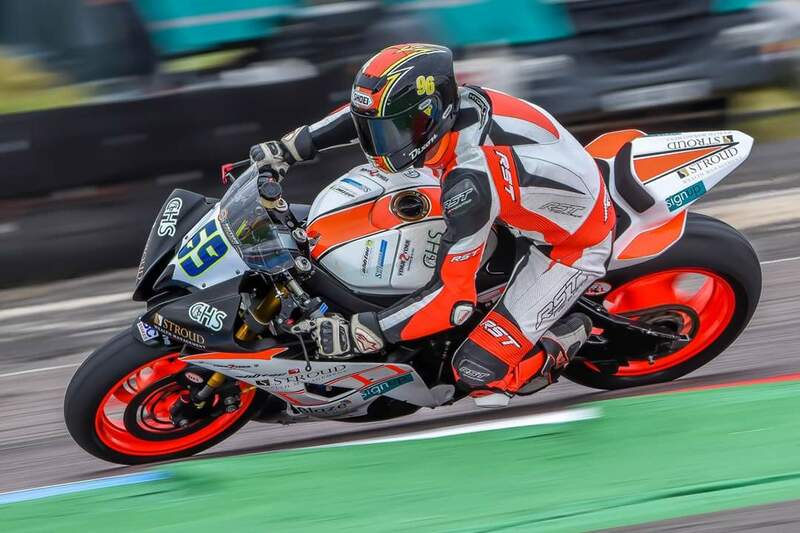 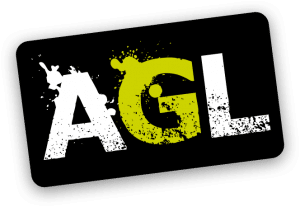 AGL supports two local motorcycle racers – Ryan Dixon (who rides in the British Super Sport series) and Jack Nixon (who rides in the KTM British Junior cup). 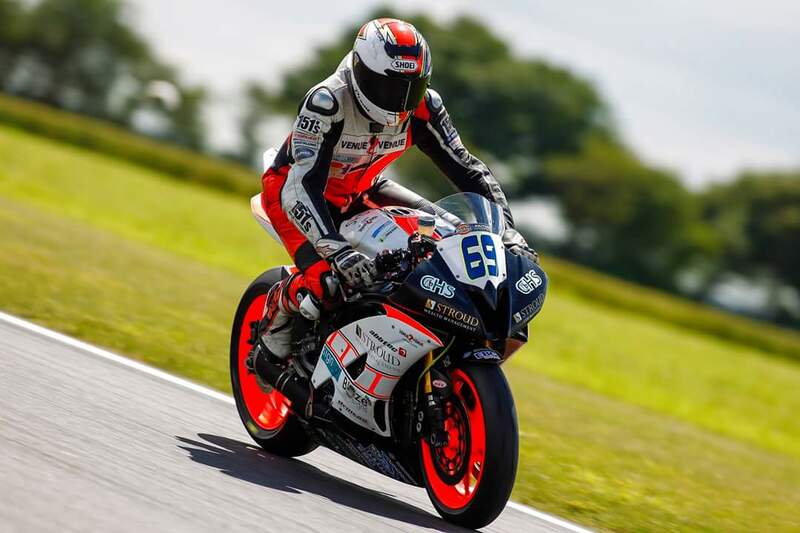 Both support classes to the British Super Bike series. 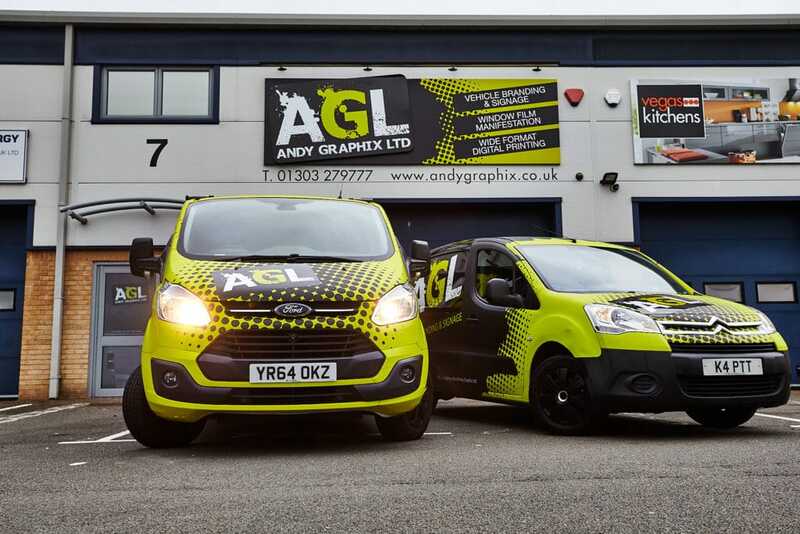 We’ve sponsored all their vehicle graphics, pit boards and other signage requirements.